Below is the code to create a Genesis template with no default header or footer elements, perfect to slot in to a page builder page. 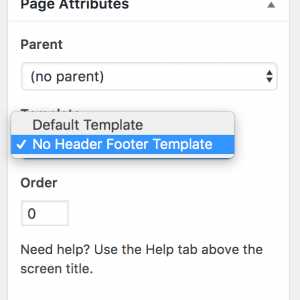 Add it in your child theme and add any other CPT names in the Template Post Type line, the option to choose it will be under the Page attributes meta box under the template dropdown. Still have the footer for some reason. Just the footer’s background switched to wite, but the content is there.